Not sure if it is time to change your floor covering? Can you relate to any of these scenarios? Your yellowing and chip-edged tiles stick out like a sore thumb. Your children keep tripping over the chipped edges of the tiles. Your family members have slipped and fallen because of the tile surface. The loose pieces of your parquet flooring get stuck to the sole of your shoe each time you step on them. Since the first generation of home robots were made popular in United States 12 years ago, not much advancement has taken place to solve the common issues of uneven cleaning and a slow cleaning process due to their practically random movement. It was not until 2006 that Neato was born out of Stanford’s Entrepreneur’s Challenge by joe Augenbraun,jB Gomez and Linda Hirschhorn, with a vision that home robots Should perform household chores as intelligently as humans. 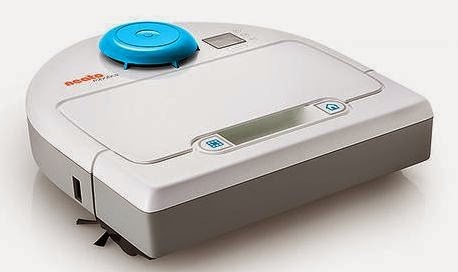 After years of hard Work and ingenuity, the home robot-focused Neato Robotics, Inc finally came up With a revolutionary Neato XV robotic vacuum that cleans homes with ground breaking laser-guiding technology and vacuuming suction as strong as some manual vacuum cleaners. It scans and maps the room, plans and methodically vacuums dirt, crumbs and dust bunnies from all floor types and every corner of your home. When home owners and builders think about security, many think of electronic sensors, trip alarms and computerised control centres. But the physical built-up of a home should be an effective primary deterrent against break-ins. This is simple when it comes to doors. But what about Windows? 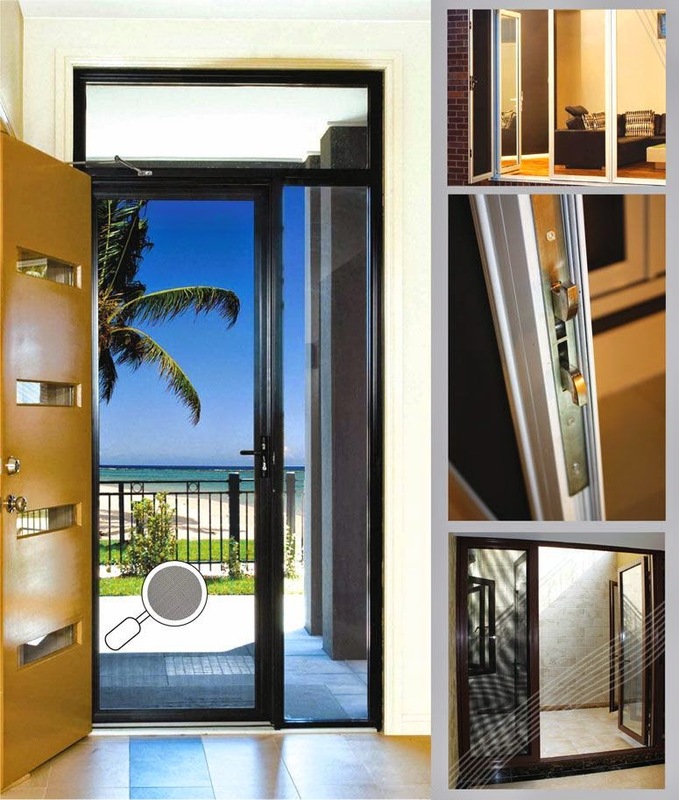 Windows should be just as secure as doors Without compromising on their aesthetic appeal. Security screens are essentially mesh grilles designed to withstand rough treatment, covering the typical Weak spots in home security. This mesh is resistant to cutting, punctures and ruptures. Master Security Screen meets the Australian standard after undergoing impact, attempted cutting and leverage tests. For more information, visit Elegant Horne Decor’s new showroom at 2-33, 2nd Floor, West Wing, Viva Horne Centre, Kuala Lumpur. The factory is located at No. 8, Jalan Taming P/l, off Lebuh Taming, Taman Taming Jaya. Balakong, Selangor. Call 03-9172 3126, e-mail sales@elegantscreens.com or log on to www.elegantscreens.com for more details. CS ALLOY Design (M) Sdn Bhd (CSA) is Malaysia’s' leading decorative metal design company. It uses a specialised cutting-edge aluminium technology together with recycled alloy to manufacture excellent' quality gates. Solarmate has been a household name in Malaysia for manufacturing solar Water heaters for more than a quarter century. With a company history that _goes back '30 years, SolarMate offers its customers a heritage they can trust in terms of service, quality and customer satisfaction. SolarMate’s track record ensures its cutting-edge products are tailored to customers' needs, while giving them access to a leading and reliable narne in solar water heating. As the first company in Malaysia to manufacture solar water heaters, SolarMate has been a leader with its innovative technologies. The company has dedicated its time and resources to develop and cement its capability in providing a range of state-of-the-art solar Water heaters. lts longevity in the market has also given SolarMate insight into customer needs and an unrivalled understanding of its products.